We will have a number of guest speakers to inform and inspire, including Kev House who will build on Andy Cope’s entertaining talk at our Southport Conference ‘The Art of Being Brilliant’. Pre-registration through Eventbrite is essential for every attendee by Easter (April 21st). This is necessary so that we can cater accurately. 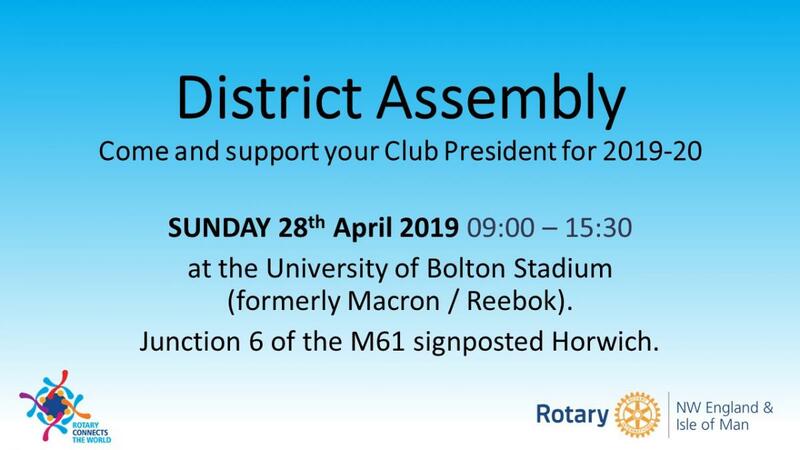 On the day, coffee will be available from 09:00, Attendees should park in front of the Whites Hotel and follow the building clockwise to the Stadium entrance opposite the Nat Lofthouse statue. There will be further drinks available mid-morning and lunch will consist of a selection of sandwiches and chips. Special dietary requirements will need to be notified in advance on the Eventbrite registration form.